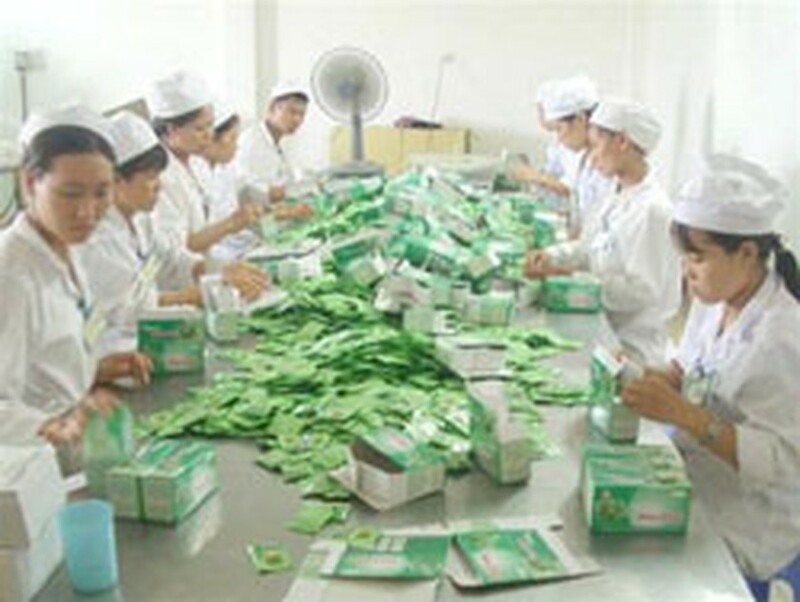 The Ministry of Health has permitted the first 25,000 boxes of Mallotus instant tea to circulate in the market as this kind of tea can prevent cancer and it causes neither side-effects or changes in the functions of the liver, kidneys and spleen when it is used in long-term cancer treatment. Mallotus tea of the Indochina Pharmaceuticals Joint Stock Company contains Malloapelta, an active element extracted from Mallotus Apelta tree, that can inhibit nuclear factor Kappa B activation in human cancer development. 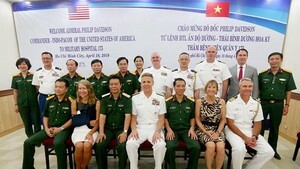 Scientists from Viet Nam's Institute for Natural Compounds and Chemistry has worked with the Ha Noi Pharmaceuticals University and the Army Medical Institute to use pure Malloapelta compound to produce injections. The experiments on mice showed that the injectable medicine can inhibit the development of cancer cells. The extract of Malloapelta is the objective of a cooperation research conducted by Viet Nam's Institute for Natural Compounds and Chemistry, Italy's Pissa University and the Republic of Korea's Biotechnology Institute since 2003. The method of subdividing and extracting Malloapelta has been granted a patent by Viet Nam's National Department of Intellectual Property. In addition to 19 old compounds, the institute's scientists also subdivided seven new compounds from Mallotus Apelta tree, two of which can resist liver cancer and epithelioma. Mallotus Apelta trees grow wild in Viet Nam's northern mountainous provinces. Vietnamese phytologist Do Tat Loi said the tree's roots can be used to treat chronic hepatitis, enlarged livers and swollen spleens while its leaves and barks can be used to prevent vomit, treat duodenum ulcers, and stop bleeding. The tree's leaves can also be used in the treatment of otitis, pimples, and wounds. In China, Mallotus Apelta leaves are used to treat infectious and gastroenteric diseases and leukemia.